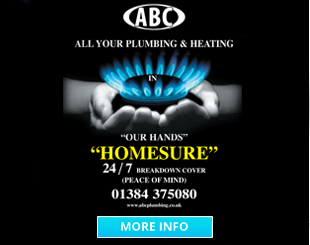 Protect the boiler in the event of unexpected breakdowns in your property with this cover. 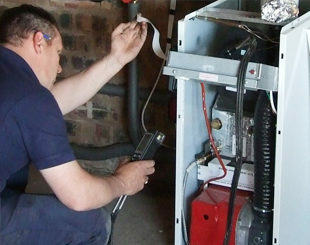 Plus get an annual boiler service to help keep the boiler working all year round. Repairs to the boiler and controls. Parts and labour if the boiler breaks down. An annual service and safety inspection of the boiler. 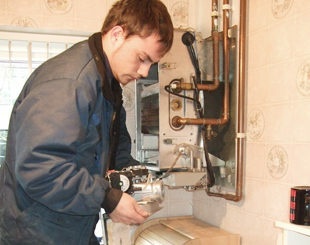 A replacement boiler if the boiler is less than seven years old and we decide it will cost more to repair than to replace it with a suitable new boiler we have approved. (i.e. 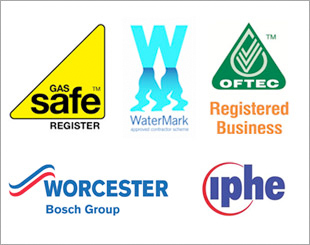 gas boiler, fire and cooker). 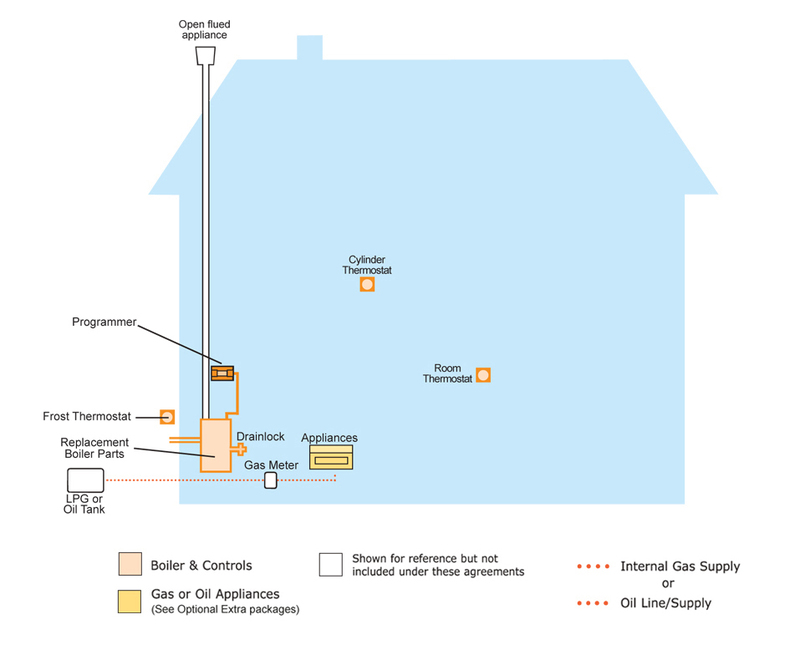 You can choose to include your oil line / supply pipework + connections to your oil tank and boiler; inline oil filter, fire safety valve, tiger loop, single or double oil supply pipe in your property.